This time next week I will be in Tanzania. Other than a package holiday in Tunisia many years ago, Africa is a completely new continent to me. I am simultaneously jumping for joy about the prospect of my upcoming trip; yet at the same time, I am starting to panic. 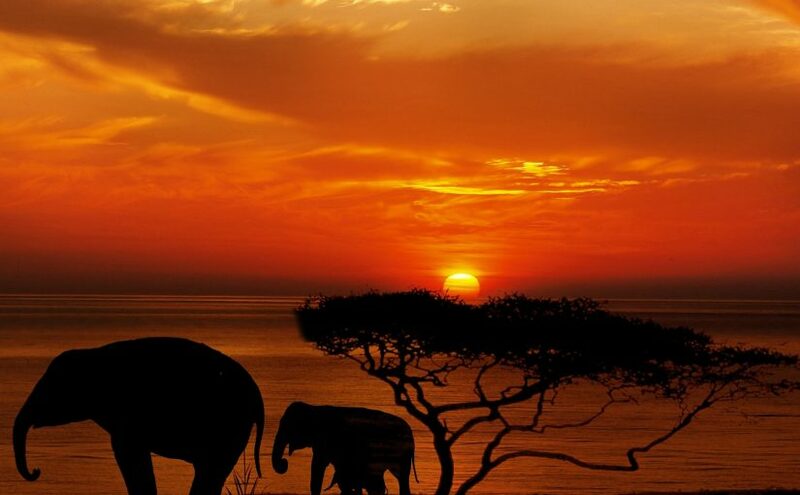 I’m jumping for joy because – it’s Tanzania: I have seen incredible photographs of elephants standing silhouetted against a blazing red sunset, like the gorgeous picture I used at the top of this article (from pixabay). I have dreamed of going to an African Safari for years, and I want to take pictures like that. However; now that the trip is close, I’m panicking, because – in spite of the reading I’ve done, and the packing lists I’ve seen – I still don’t feel I really know how to prepare for Tanzania. 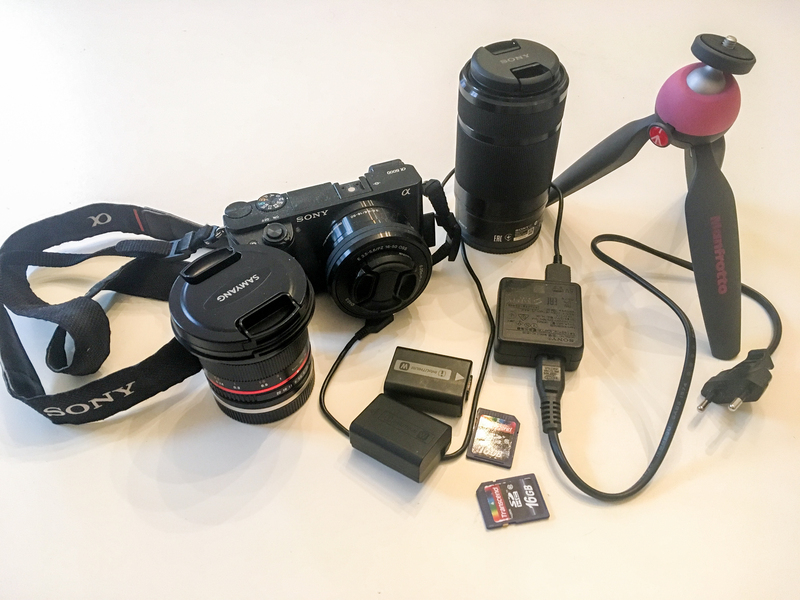 Have I got the right equipment to get those great photographs? What lenses will I need? Can I charge my devices at the camp? How hot will it be? How cold? What should I wear? Should I take a backpack or a suitcase? I am travelling as a teacher with an International School group, so I haven’t had to do much any planning. All I have had to worry about is packing my case. Yeah, I know, school trips sure have changed since I traipsed around a muddy field looking at Roman ruins in the rain! All I needed then was a set of waterproofs and a lunchbox. But, preparing for Africa is very different. There will be no shop visits, no markets; so absolutely no opportunity to buy anything I’ve forgotten. Our group consists of 33 students and 3 teachers. Another three schools will join us at the camp; these schools are coming from Hong Kong, Vietnam, and Cambodia. Together, we will participate in community building projects; work with students in a local school; and, of course, we will go on Safari. 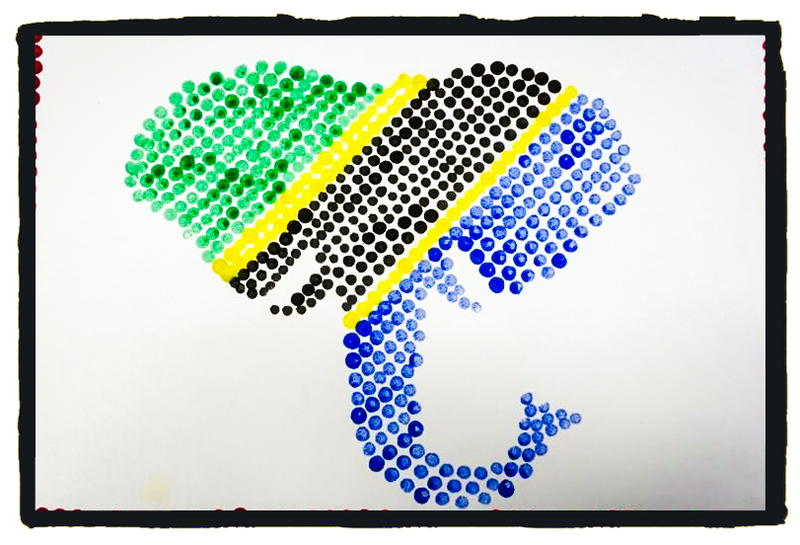 Our students have been involved in all sorts of activities to prepare, such as initiatives to raise money, and making Tanzania-inspired Art. What do you wear on Safari? What should I wear to look stylish? Apparently, on safari you should wear neutral colours such as beige or green, but can you find clothing that respects cultural sensitivities and protects you from the harsh sun, whilst avoiding cliché safari-wear? Now, I’m no fashion guru, but those hiking trousers that zip off to make shorts make me shudder! I can’t wear many of the things I would usually wear, such as mid-length skirts and tank-tops, but what do you do to keep cool in the climate? Do I need hiking boots, or can I get by with simple trainers and flip-flops? I don’t really like those hiking sandals, but I don’t think my trusty Havaianas are sturdy enough. Last time I took Malaria pills I got sick, so I don’t want to use them again, but I don’t know if long-sleeved clothes and DEET will be enough to keep the mozzies away. In past trips, the mosquitoes have generally left me alone – even those in the Amazon, but maybe Tanzanian mozzies will like me more. Apparently, our camp is located at an elevated altitude, which I think means there are fewer mosquitoes around. 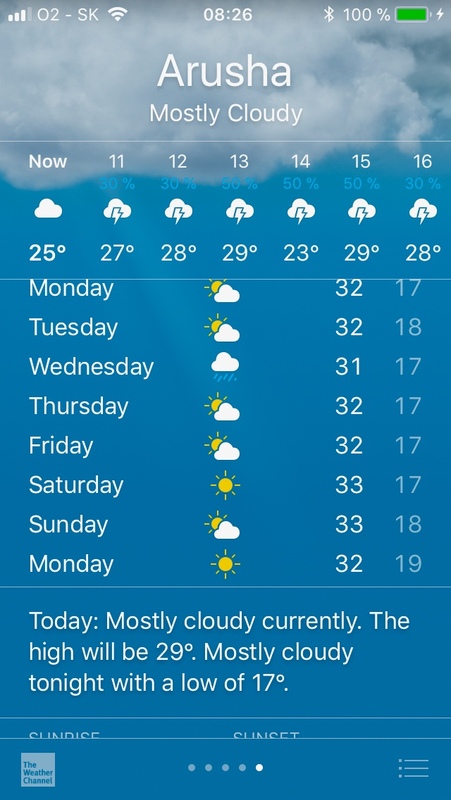 On top of everything else, what should I be more concerned about: spending a week in a tent surrounded by almost 100 teenagers, or spending a week in a tent surrounded by hungry lions?! Honestly, reading this post you would think I’ve never really travelled before, wouldn’t you? I know I’m going to have a great time, and that once I get there none of these things will even matter. But, until then, if you have any advice I’d love to hear it! Have you been to Tanzania? What advice have you got for me? Great post! This sure must be helpful for those travelling there. I haven’t been to Tanzania but I have been on safari in Botswana. I brought only beige and grey clothing. Certain insects like blue so didn’t bring any of that. Two people on our trip were wearing jeans and at first I thought that was crazy, but after a while I realized it actually made some sense. And you definitely need sturdy shoes – be them sneakers or hiking boots. Enjoy!!! That’s good to know – I was going to put jeans in, then I changed my mind again. Do you think I should put them back in? Definitely be worried about the teenagers, lions are lovely 😉 And yes, I am also not a big fan of malaria tablets though they do make different varieties and the most expensive ones are a bit easier on the stomach. Yeah, I must admit I’d rather face the lions than the teenagers!! Ahhh I’m so excited for you!! I haven’t been to Tanzania but I am dying to go. I did however live and travel in Ghana for six months. If you can find some, the best clothes are light coloured cotton shirts, and you can get cargo pants that have mosquito protection in them and don’t look totally dorky. As well as some good hiking boots. Otherwise, if you’re going to be in cities/ villages pack a mid-length skirt and sandals. I wouldn’t bother with jeans, it will be far too humid! 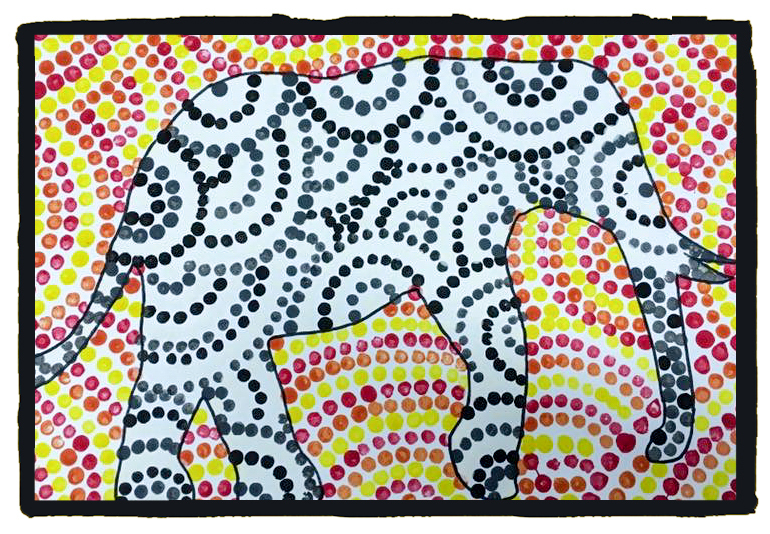 Do as the locals do and if you are there for long enough you might be able to buy some of their clothing in fab prints. Also be sure to bring a light sarong, this will be your sheet, towel and hide you from the dust when necessary. Have an amazing trip! I’ve had Tanzania on my mind for some time too. But I’m a mozzie magnet. I’m the one person in the room of 10 that they flock to. So it’s always scary. My sis says long sleeves and plenty of mosquito repellent spray are the way to go. Have fun there!